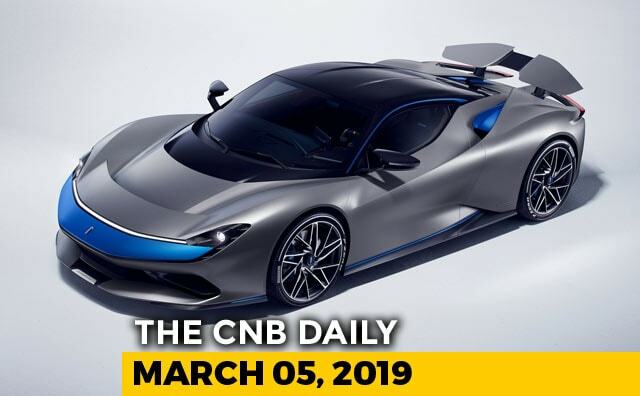 The car is based on Tata's new ALFA (Agile Light Flexible Advanced) architecture, while carrying the Impact 2.0 design language.The car will also offer class- leading connectivity and mobility features, according to the automaker. The model will come with LED lightings like - LED projector headlamps, LED DRLs, electrically operable ORVMs with turn lights, and LED taillamps. Expected features include a floating touchscreen infotainment system with Apple CarPlay and Android Auto, a semi-digital instrument cluster, multi-functional steering wheel, and a host of other premium creature comforts. Under the hood, the Tata Altroz will borrow its powertrain options from the Nexon, featuring the same 1.2-litre petrol and 1.5-litre diesel engines, along with the option of both, a manual and an automatic transmission. Upon its launch, the car will rival the likes of Maruti Suzuki Baleno, Honda Jazz, and Hyundai i20. The upcoming Tata Altroz premium hatchback was recently spotted in India sans camouflage. The car appears to be production ready and comes in the same Yellowish-Gold shade that we saw on the Altroz showcased at the Geneva Motor Show.